Went through the process of bringing over all of the old podcasts from the old site and making them accessible. It was kind of bothering me that the only people that could listen to the ‘casts were iTunes people. If there are any articles that you guys want brought forward and I can see what I can do about that as well. Enjoy the old content. 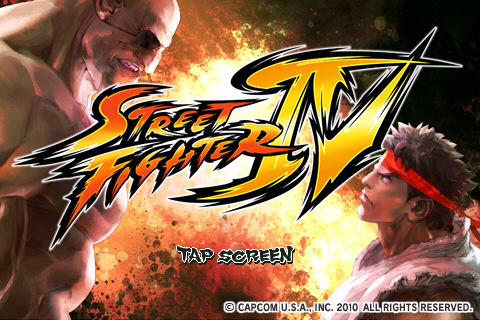 Capcom has lowered the price of Street Fighter 4 for the iOS (iPhone, iPod, iPad) down to 99 cents. Also, all of that money is going to relief for the continued worst week ever that Japan is having. 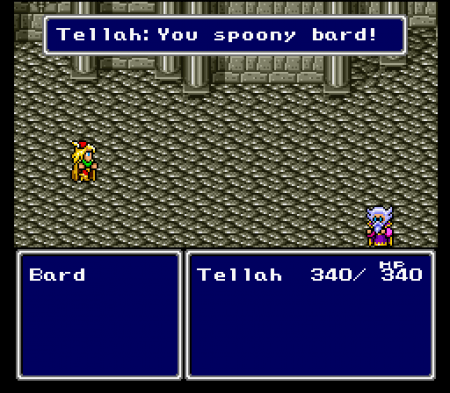 If you have a device that can run the game there really isn’t a ton of reasons not to buy it. Sorry about the delay in updates. Christmas ended up being entirely busier then I had thought it would be. With all of that done I should be back to a semi-normal update schedule.